ANICHINI is committed to the pursuit of “the genuine article”. Inspired by textile traditions the world over, we seek out the extraordinary designs, rare materials, and traditional techniques that are soon to be lost. Every piece in our collection is the genuine article. Whether handmade using centuries-old techniques or woven from the silk of a near-extinct Indian silk moth, we have searched the world and found the ultimate textiles in each category: Muga silks from Assam, Tibetan cashmere woven in Nepal, Ottoman inspired velvets and tapestries from Turkey, Renaissance replications from Umbria, Linen from Lithuania, Woven silks from Morocco… and, the search never stops. 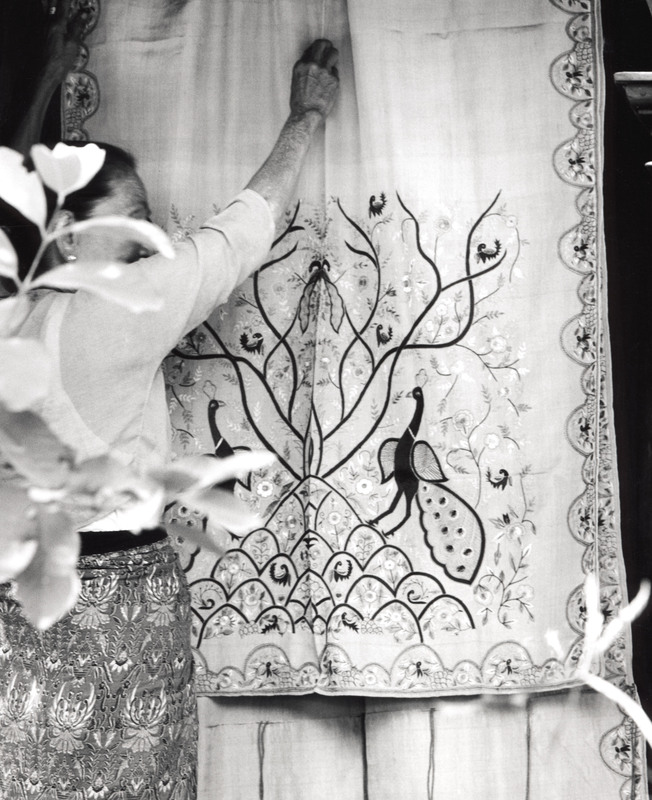 We strive to keep these extraordinary designs and traditional techniques alive by supporting the artisans who still produce them. Follow along each week as we take a closer look at one of the products in our collection and explain why it is the genuine article.